The feature rich SearchFit shopping cart creates more opportunities for you to increase order sizes and engage with customers. Integrate with Accounting Software that Saves You Time and Money. Perform accounting and order management tasks faster than ever with the ability to integrate your SearchFit order data with the QuickBooks accounting application. 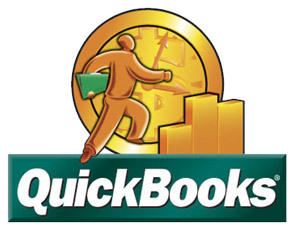 Automatically create QuickBooks invoices based upon your SearchFit order data. Take advantage of all the features of the most popular accounting software and streamline your operations. Integrate with the World's #1 CRM. 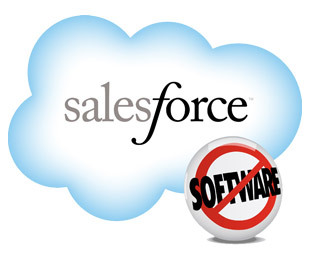 Easily integrate with SalesForce and track your customers purchasing activity from your site. Simply enter your Salesforce login information and security token, then map your order attributes to match Salesforece's attributes and you are done. SearchFit will feed your Salesforce account with your customer order information as often as your need. The next generation of customer management is here with the SalesForce cloud software. 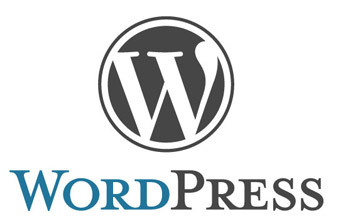 Wordpress is one of the most well known blogging and content management system today and you can use that power with a SearchFit WordPress integration. With thousands of themes, plugins, and widgets to customize the site, the possibilities are endless. Take advantage of SearchFit's tools to unleash the potential of your voice. Our StoneEdge integration supports orders import, real time inventory, customer import, product import, order status updates. 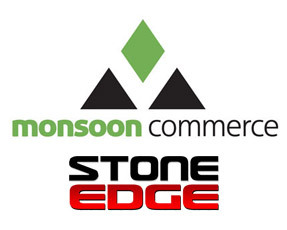 StoneEdge streamlines and automates the process of managing orders, customers, inventory, shipping, drop-shipping, and credit card transactions. 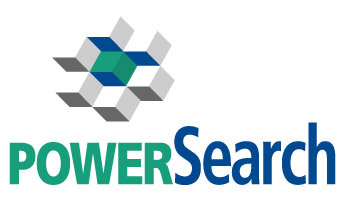 Provide lightning quick search results from your site using Power Search. This integration with SearchFit allows Power Search to understand your customers' browsing behaviors and can quickly produce results from what has been clicked in the past. Faster search results can be the difference between more repeat customers and a customer who cannot find what they are searching for. It downloads your orders and makes it easy to create shipping labels, manage customers and emails, and update the online status of each order. Steamline your order processing and CRM with this powerful application.